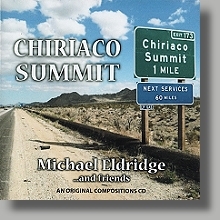 Standards, Movie Themes and four original compositions from Michael Eldridge. 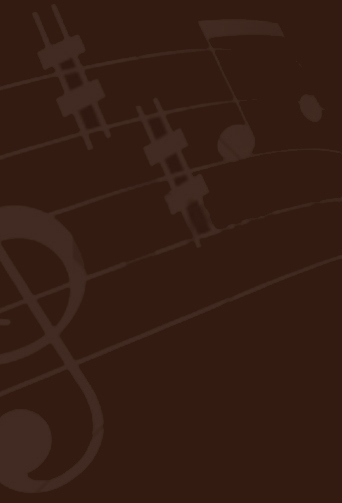 Music for the romantic at heart who enjoy piano music. From Michael's weekly Jazz Concerts at the Balsams Resort. in New Hampshire. A tribute to Jazz pianists. Straight ahead and latin jazz with; Alto sax and piano, recorded live at the Boulders Resort 1996-1998 Michael Dunham and Michael Eldridge with several different rhythm sections. Michael Eldridge & The Smart Set. Recorded Live at the Bistro des Artistes, Paris, France. "A fun time was had by all!". Piano, Vocals, and Wisecracks - Michael Eldridge. Electric Bass-Stan Smart. Drums & Percussion - Julie Smart. Michael Eldridge 2002. All songs written and performed by Michael Eldridge. Recoded by Albert Armstrong at the Balsams Resort, Dixville Notch, NH. Michael Eldridge 1982. All songs performed by Lea Roberts, piano by Michael Eldridge. Songs published by one or more: Aleme Music Co. ASCAP, Flying Piano Publishing C. BMI,Wynasong Music C. ASCAP.